. Portable Belt Conveyor is used for lorry loading and unloding.
. 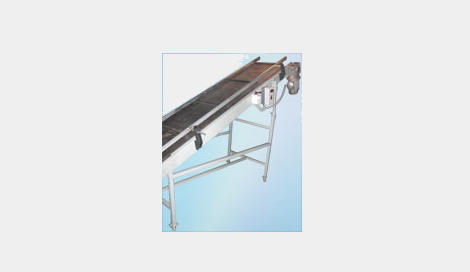 Widely used for Handling Cartons and Bags.
. Conveyor in tailor-made according to Customer requirement.